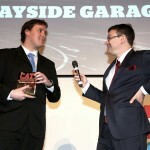 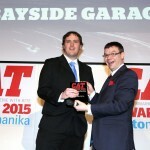 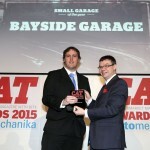 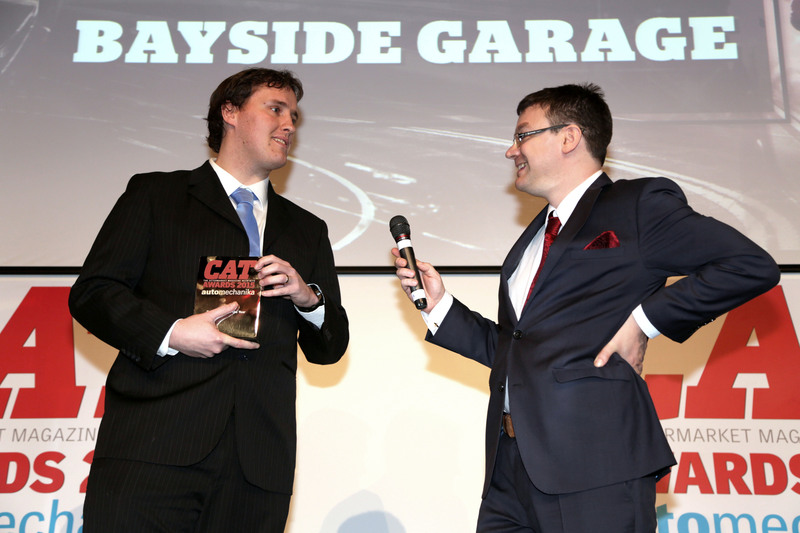 Bayside Garage was crowned the 2015 Small Garage of the Year, and in doing so fought off some stiff competition from 2013’s winner Anglo Continental Cars, Marina Motors, New Delaval Car Sales and Avia Autos. 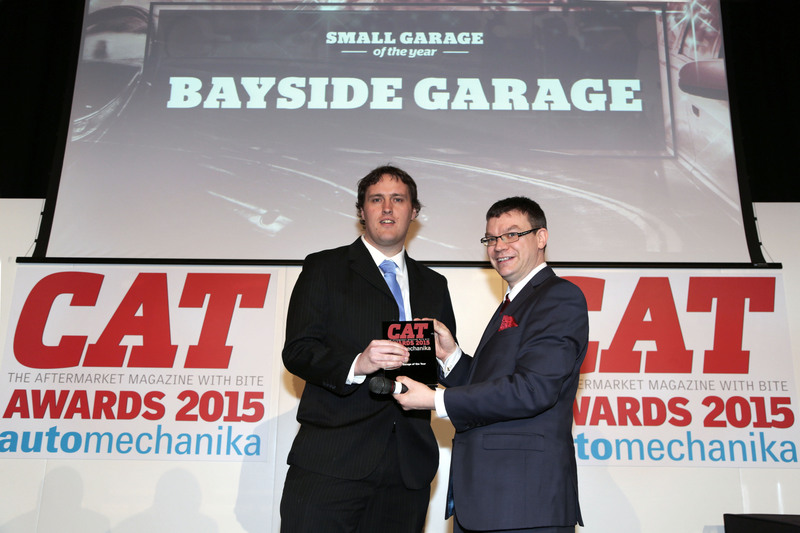 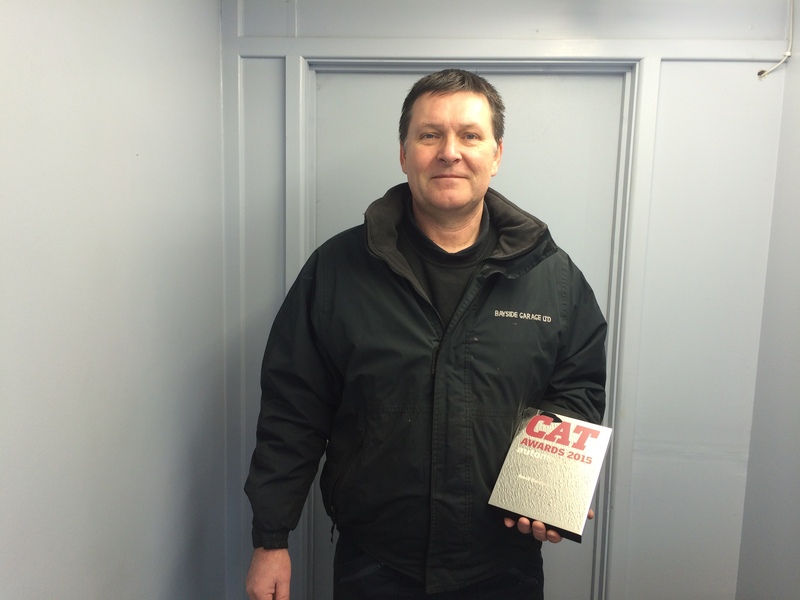 The small garage based near Cardiff city centre has been working away at keeping their customers happy, while also competing with a new, bigger workshop moving in next door, and Littlejohn says that winning the award gives a clear indication about how its customers view the garage. 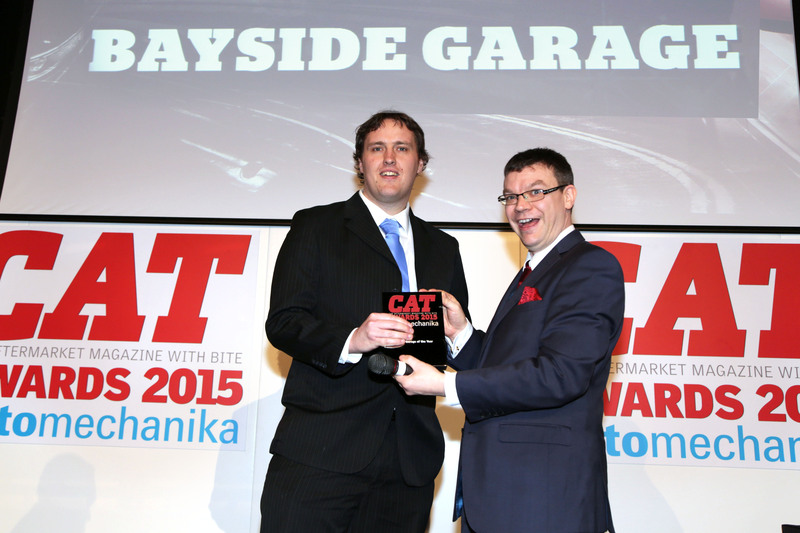 “I like the idea of getting feedback from customers on how we are getting on, on the booking process or their experience with us. 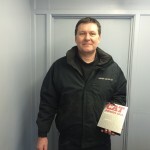 We know that a customer will have taken five or ten minutes to vote for us, it is nice to know that they do care or want to show that appreciation that we do look after them.